Don’t Build Links. 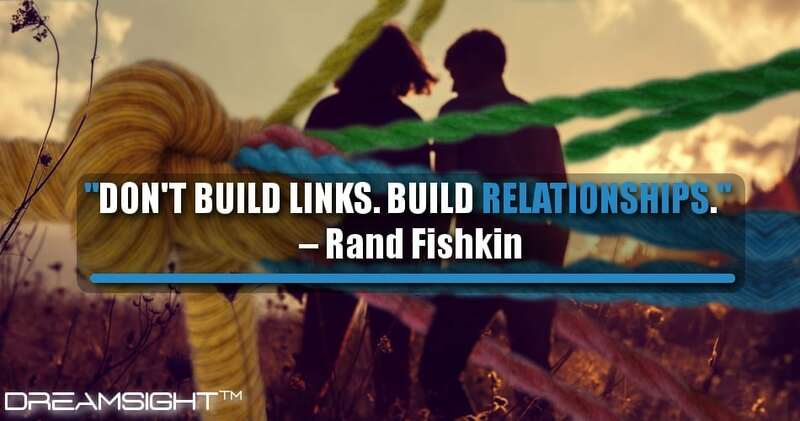 Build Relationships. It’s always good to get an insight from those who have worked their way up and seen success. Click here for 10 insights from the best B2B content marketing strategies in 2017. 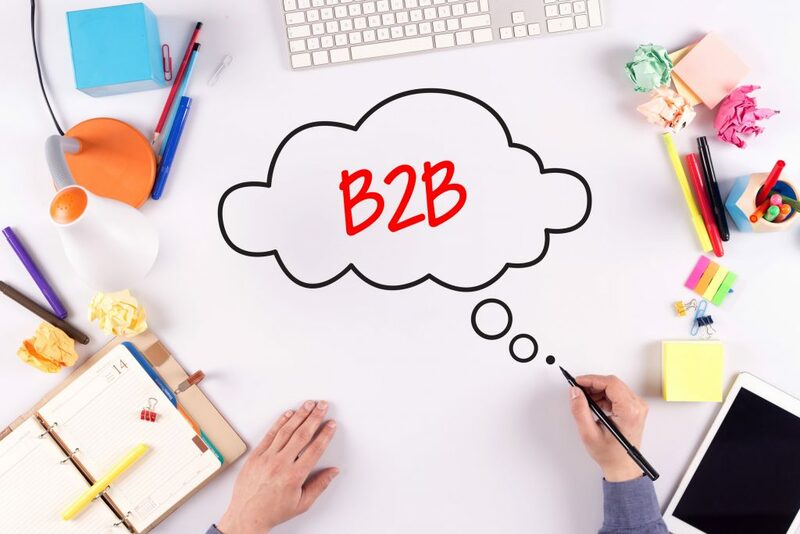 Sales are essentially the lifeblood of all B2B companies. 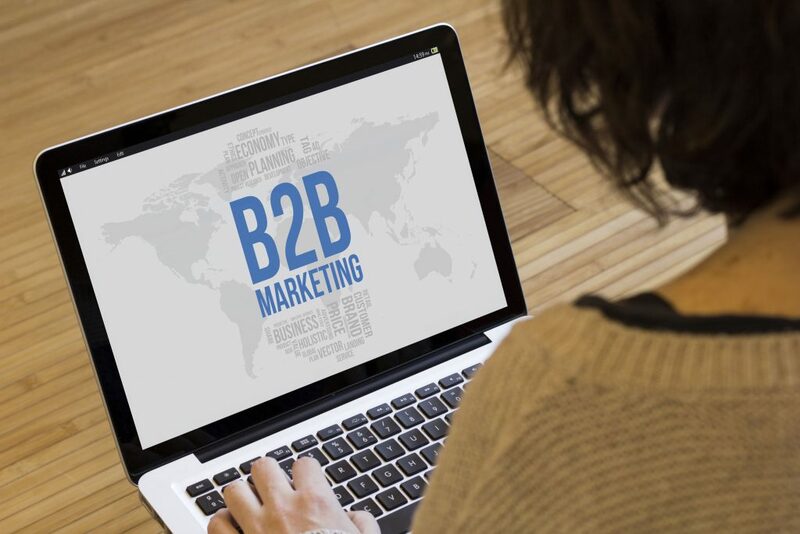 But sales come from leads, and if your brand is making too many mistakes when looking for them, you can expect to see your business plummet… Click here for 5 mistakes that are costing your precious B2B leads, so you can prevent them before they happen. 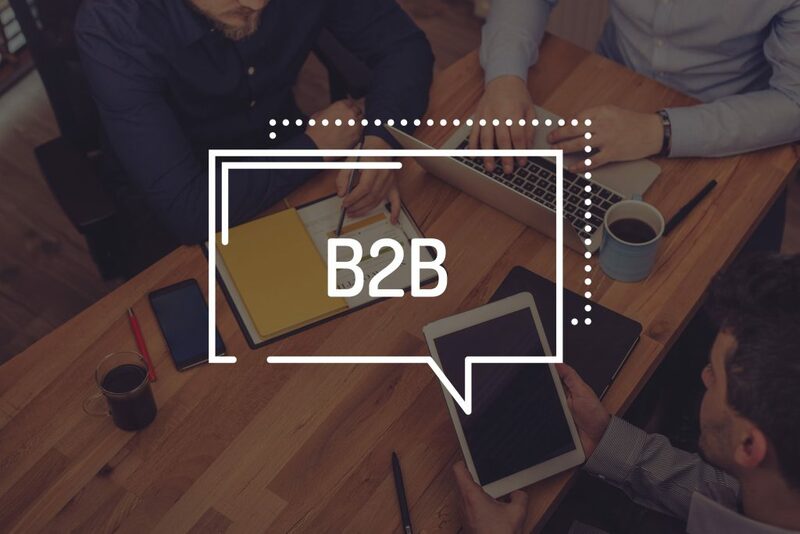 Generating high quality B2B leads can prove to be a challenge to businesses; success requires tactical talent, a great deal of sales know-how and most importantly, you’ve got to be looking for them in the right places. 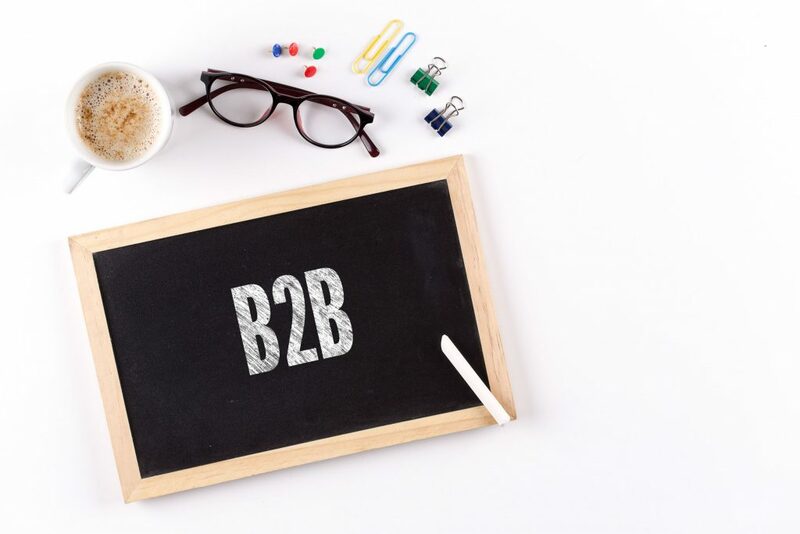 Click here for 10 unexpected lead sources for B2B marketers. 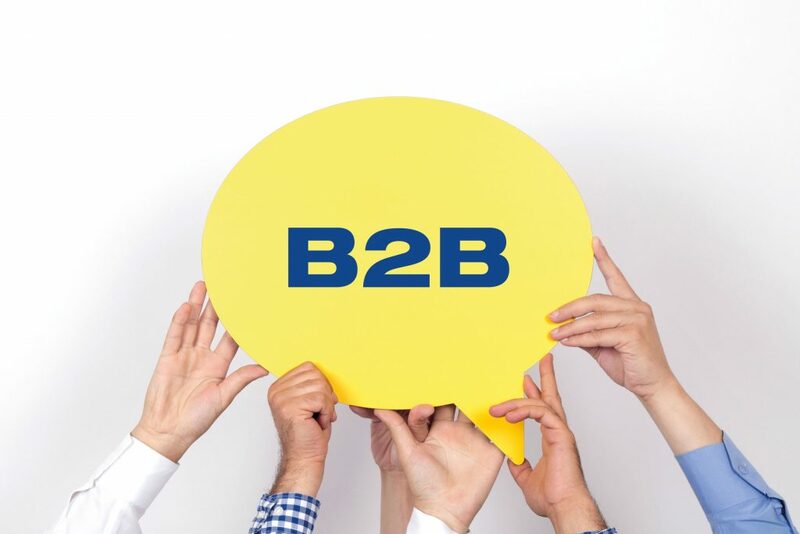 When it comes to Business to Business (B2B) companies, its all about conversion; and to get real results, social media is the place to be! 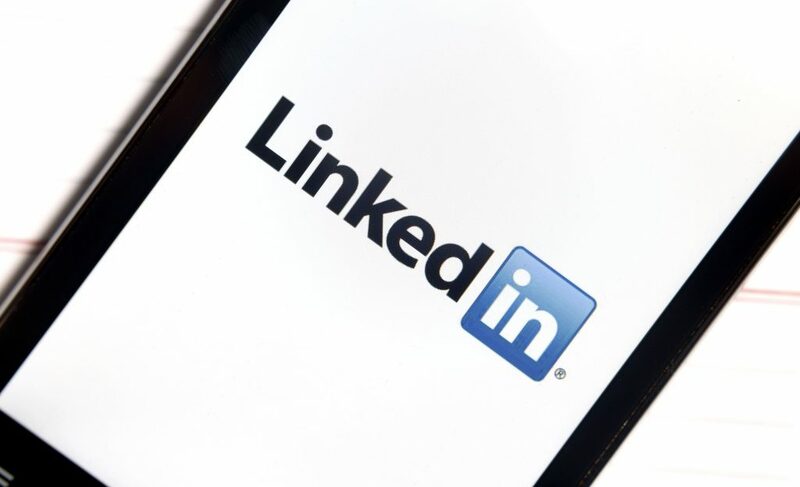 Click here to learn how to build a successful Social Media Marketing (SMM) campaign. Kick starting a business can be a risky, which is why collecting all the research and advice you can is vital… Click here to learn how your business to business start up can maintain a steady flow of sales leads.